EnemigoRobin Clough (left) and Max Davies-Gilbert. The brand is taking on George Clooney’s Casamigos, which was bought by Diageo for $US1 billion in 2017. Enemigo was valued at $US5 million after just 5 months of trading in January. It’s already in 80 locations in London and is served every 90 seconds during drinking hours. It’s slightly more expensive than Casamigos, but the pair believes they have the better product. 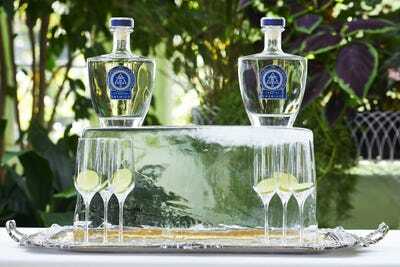 With 206 million bottles of tequila sold in the US last year (and tequila cocktails even being served at royal weddings), tequila is quickly becoming the spirit of the moment – and there’s a new brand coming to town. Robin Clough and Max Davies-Gilbert are the 28-year-old British founders of Enemigo, the award-winning luxury tequila taking on George Clooney’s success story Casamigos which was bought by Diageo for $US1 billion in 2017. 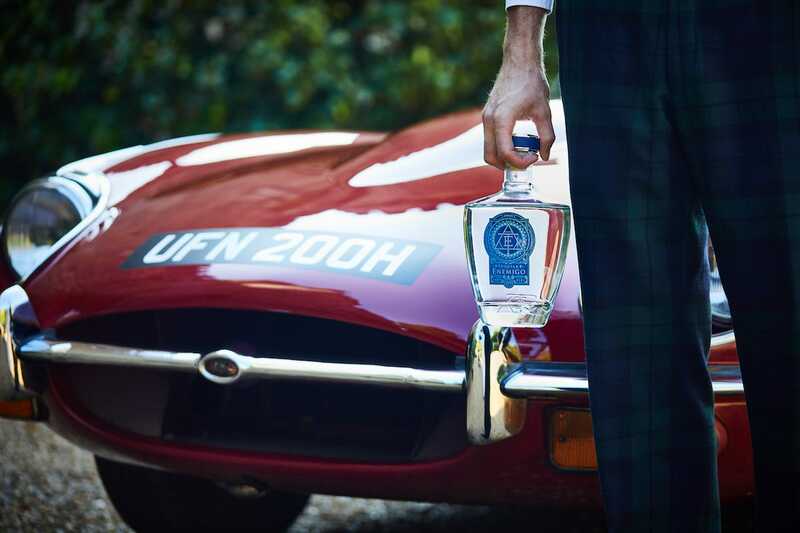 In just over a year, it has won five awards across three continents – including Double Gold and Gold at the Global Spirits Comp in Las Vegas, The Master’s Medal in the 2017 Luxury Masters in London, and two Double Golds in the China Wine and Spirits Awards in Hong Kong. 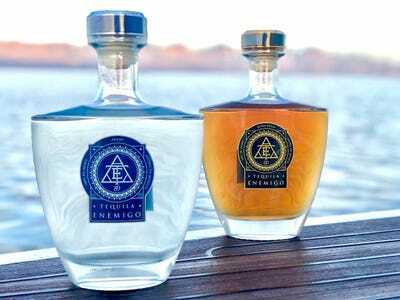 According to the brand, an Enemigo tequila is served every 90 seconds between 4 p.m. and 4 a.m. in London, where the brand is stocked in 80 venues including The Ritz, The Connaught, and Annabel’s. Enemigo itself was valued at $US5 million following a Series A investment round in January 2018 – and the pair told Business Insider they expect its value to hit $US20 million at the close of a Series B funding round in December this year. He approached Davies-Gilbert – who had studied law before going to work in motor racing – about getting involved. In order to produce the liquid, they teamed up with Maestro Tequilero Enrique Legorreta, a close friend of Gonzalez’. The brand’s Enemigo 89 Añejo Cristalino was named because 89 different recipes were tried before they got the right one. 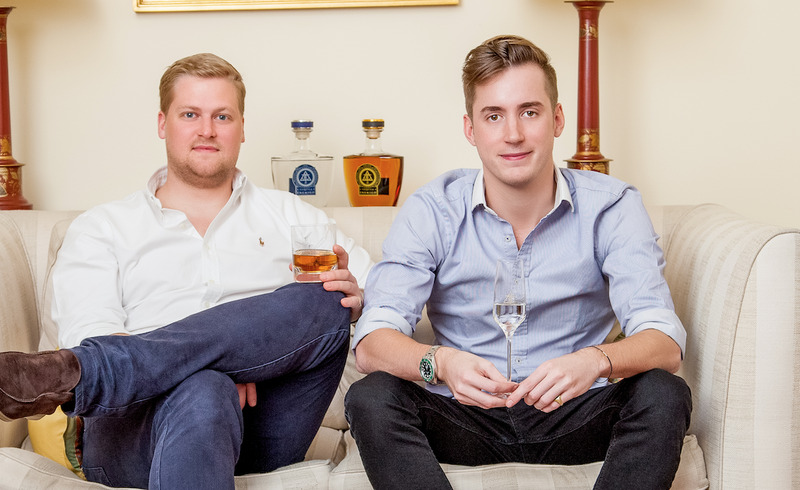 The duo claims it cost a total of $US35,000 – raised from the “life savings” of the three founders and “a couple of other friends” – to bring the product to market. From the beginning, Clough said the trio wanted to be “completely different,” and put product quality over marketing. While they started out with a PR company, the pair are now doing most of the communication with the press themselves – and they’re staying away from any work with social media influencers. The tequila is slightly more expensive than Casamigos – it retails at £60 for the Añejo Cristalino (liquid which is aged in American oak then filtered to take away the colour) or £150 for the Extra Añejo (which is rich and deep in colour). While the pair says Casamigos “has done amazing things for the industry and is a seriously impressive brand,” they believe that consumers can taste the difference between the two brands. Clough added: “Before Casamigos launched, there was still this growing trend of tequila. Tequila has been growing year-on-year for 13, 14 years at an incredible pace. In an increasingly health-conscious world, it also doesn’t hurt that a tequila with lime juice has “a quarter of the calories of a gin an tonic,” according to Davies-Gilbert. If it’s being used in a cocktail, he added that the brand tries to “emphasise the liquid” instead of cover it up with sugary mixers, like you’ll often find in an American-style margarita. 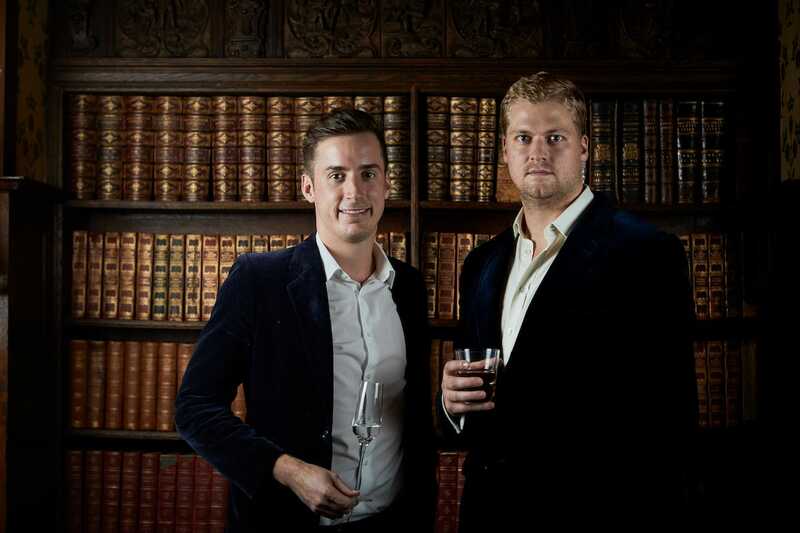 “I’d love to get to the point in the UK where it’s in a shot glass but you’re sipping it,” Davies-Gilbert said – and the brand sometimes even serves Enemigo in long stem Champagne flutes to get the message across. EnemigoMax Davies-Gilbert (left) and Robin Clough, cofounders of Enemigo. Working with New York-based importer MHW, the brand plans to launch into the US in November – and it has appointed Clough as CEO and Max Davies-Gilbert as Managing Director for EMEA. While Gonzalez is still based in Mexico where he also works part-time in banking for a family fund, Clough said the three are now “very good friends.” Gonzalez was just about to land in London to help the duo talk to accounts when we met. “We already have about 15 bars or so who have been asking for us, and we’ve got five to 10 retailers who said they’re interested,” Clough said of the US expansion. “We have some exciting announcements coming out once we launch around new product development, and that sort of thing,” he said, adding that because of the success in the UK, the brand is also “looking pretty good to be seeding investment towards the end of the year” from the same investors.